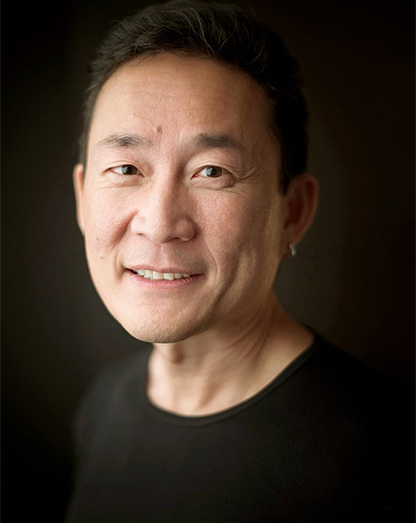 Doug Chiang | VP & Executive Creative Director, Star Wars, Lucasfilm, Ltd.
Doug Chiang, the Academy Award-winning artist, author, and production designer, began his career as a stop motion animator on the TV series Pee Wee’s Playhouse. After attending UCLA Film School, he became a commercial TV Director for Rhythm and Hues, Robert Abel and Associates, and Digital Productions. As Creative Director for George Lucas’s Industrial Light and Magic, he served as Visual Effects Art Director on films such as Terminator 2, Ghost, The Mask, Forrest Gump, and Death Becomes Her. Chiang has earned numerous awards including an Academy Award, two BAFTA Awards, and a Clio Award for design excellence. Chiang returned to Lucasfilm in 2013 to work on Star Wars: The Force Awakens and currently serves as Lucasfilm’s Vice President and Executive Creative Director. With more than 20 years of Star Wars design expertise, he oversees designs for all new Star Wars franchise developments including films, theme parks, games, and new media. He recently served as co-Production Designer on Rogue One: A Star Wars Story.